Ever wondered why your car feels faster on a cold morning than it does on a hot afternoon? The answer is air temperature: cooler, denser air packs more oxygen into the combustion chamber. 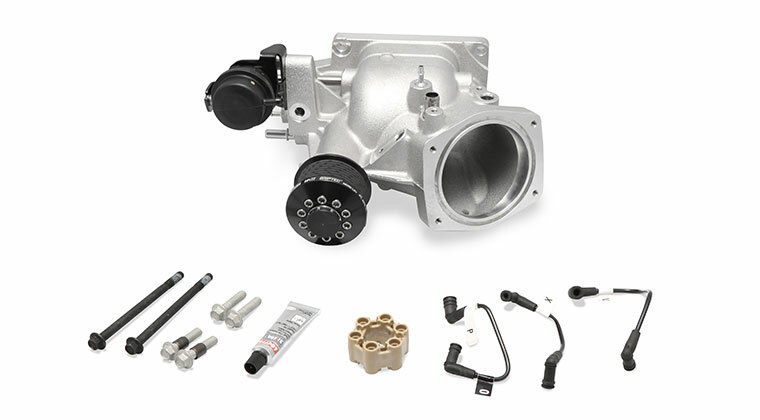 On a typical summer day the air temperature in your Camaro’s engine bay can spike well over 200 degrees, and your fan shroud funnels hot air straight to the carburetor. 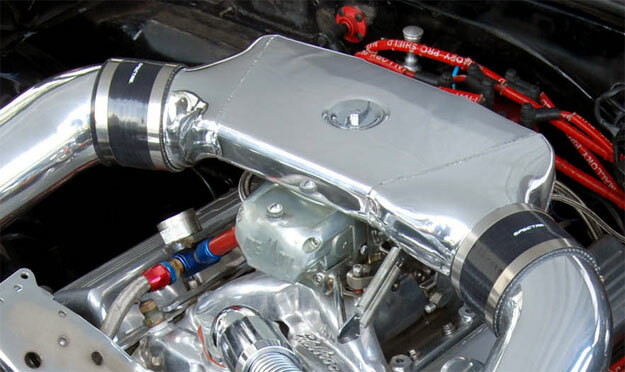 The new Spectre ProFab Sidewinder intake for first generation GM F-bodies pulls cool ambient air from around the radiator, blocking radiant heat with heat shields and channels it straight to the carburetor through dual mandrel bent intake tubes. Dyno testing on a typical 350hp 1968 Camaro showed a 40-degree inlet air temperature drop, which correlates to a much denser air mass and better combustion. 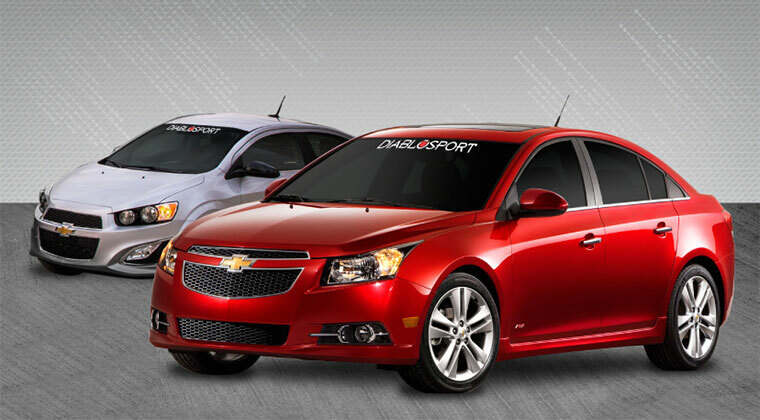 The result is over 20 horsepower and 25 lb/ft of torque. Real world driving with constant fresh air circulation would produce even greater power gains, and the larger/more powerful the engine is the more significant the power gains can be from the same drop in air temp. 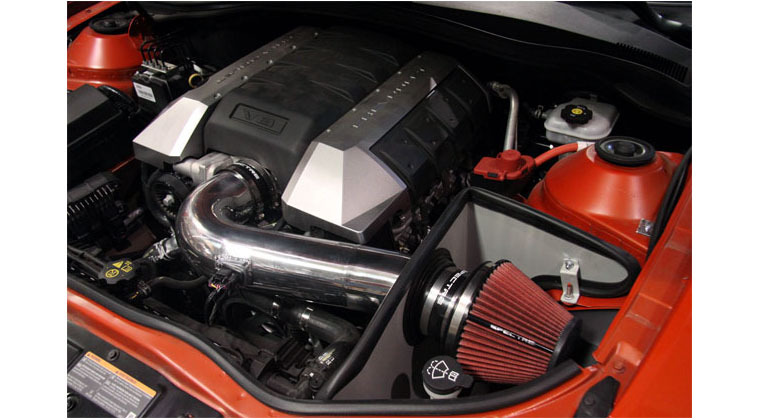 The Spectre SideWinder is one of the lowest profile air intake systems available, so you can keep your flat factory hood and still reap the rewards of a high-flow cold air intake system. 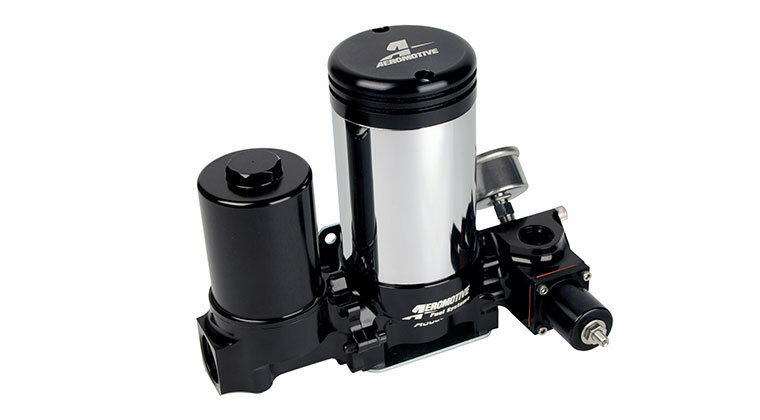 The fabricated aluminum plenum fits any standard flange carburetor or throttle body and is highly polished for a show car look. 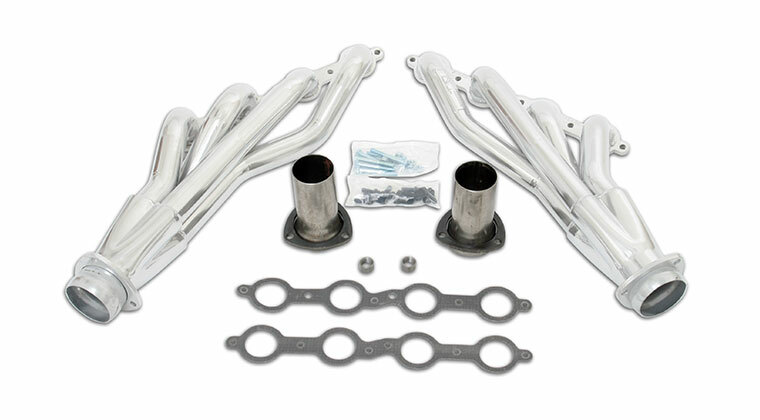 Mandrel bent 4-inch aluminum intake tubes pull cool air from the fenders and laser cut, powdercoated aluminum heat shields topped with rubber weatherstripping seal against the hood for maximum performance. 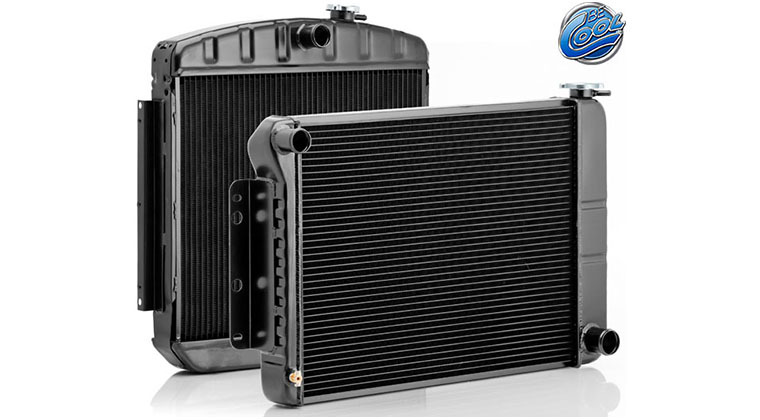 Dual Spectre hpR conical air filters provide incredible flow and are backed by an unlimited lifetime warranty. All necessary brackets, adapters, hardware, and complete step-by-step instructions are included. Ever wondered why your car feels faster on a cold morning than it does on a hot afternoon? The answer is air temperature: cooler, denser air packs more oxygen into the combustion chamber. 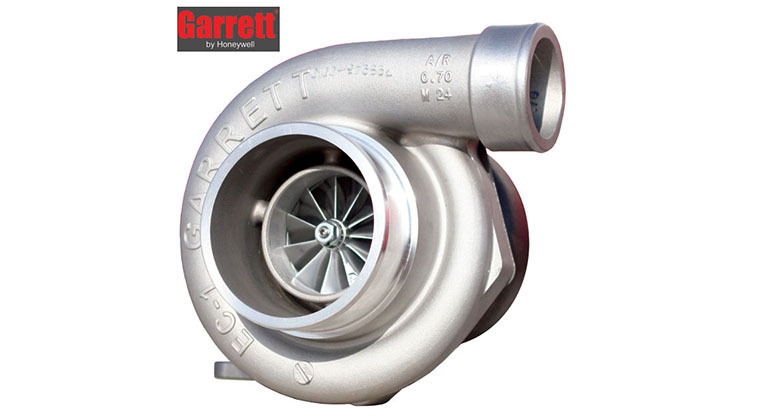 On a typical summer day the air temperature in your Camaro's engine bay can spike well over 200 degrees, and your fan shroud funnels hot air straight to the carburetor. 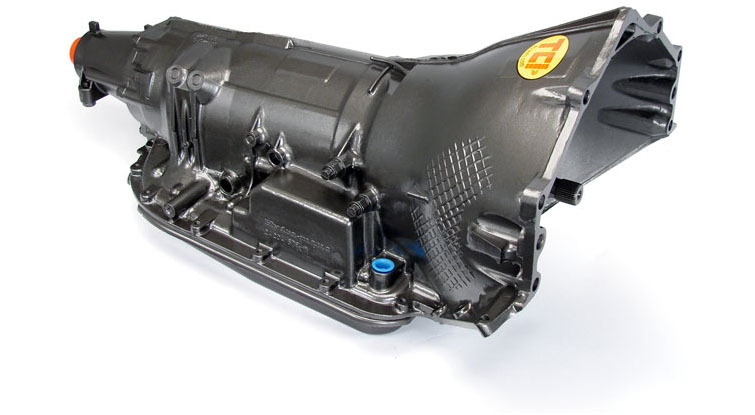 The new Spectre ProFab Sidewinder intake for first generation GM F-bodies pulls cool ambient air from around the radiator, blocking radiant heat with heat shields and channels it straight to the carburetor through dual mandrel bent intake tubes. Dyno testing on a typical 350hp 1968 Camaro showed a 40-degree inlet air temperature drop, which correlates to a much denser air mass and better combustion. 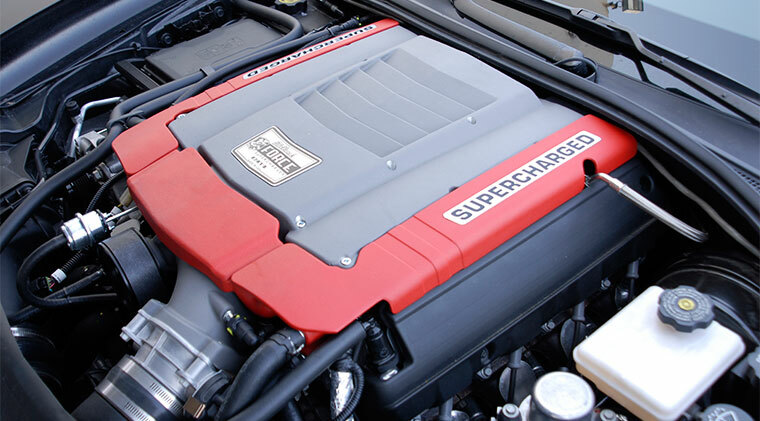 The result is over 20 horsepower and 25 lb/ft of torque. 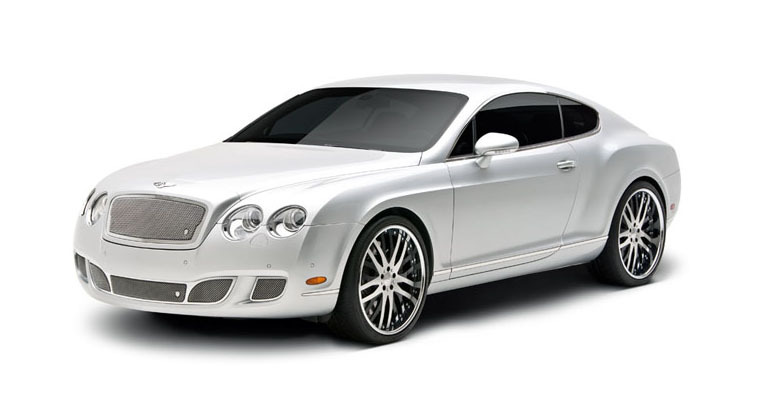 Real world driving with constant fresh air circulation would produce even greater power gains, and the larger/more powerful the engine is the more significant the power gains can be from the same drop in air temp. 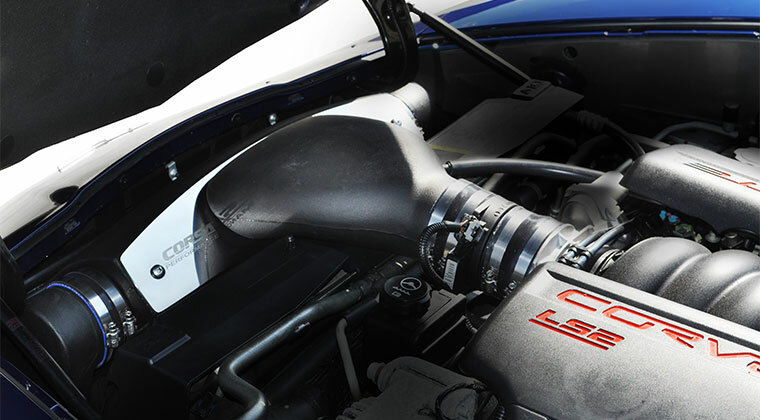 The Spectre SideWinder is one of the lowest profile air intake systems available, so you can keep your flat factory hood and still reap the rewards of a high-flow cold air intake system. The fabricated aluminum plenum fits any standard flange carburetor or throttle body and is highly polished for a show car look. 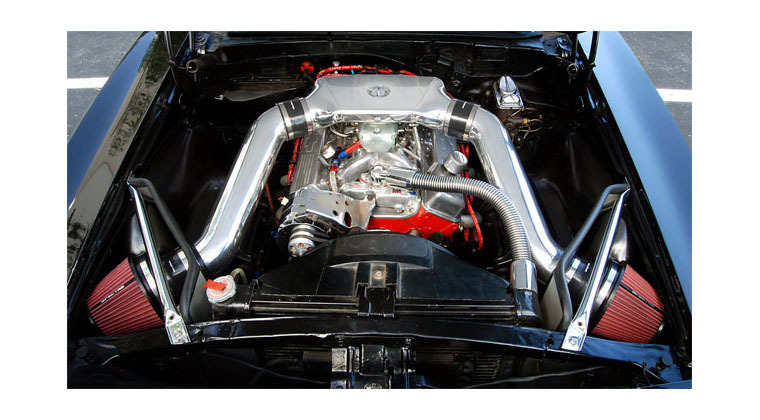 Mandrel bent 4-inch aluminum intake tubes pull cool air from the fenders and laser cut, powdercoated aluminum heat shields topped with rubber weatherstripping seal against the hood for maximum performance. Dual Spectre hpR conical air filters provide incredible flow and are backed by an unlimited lifetime warranty. All necessary brackets, adapters, hardware, and complete step-by-step instructions are included.